Today a mobile phone is much less “a phone” than it is a centre for our social networks, a diary, a personal assistant, a camera, and the way we keep updated on the latest news. There are no signs of slowdown in this development and a big challenge is the expected massive increases in wireless data traffic during the years to come. The radio spectrum is already crammed with mobile services, and mobile communication technologies are performing near their theoretical maxima. The spatial dimension, i.e. the location of mobile terminals in space, is still to be efficiently exploited. It is from this perspective we perform research in our project where we investigate mobile systems going massive. 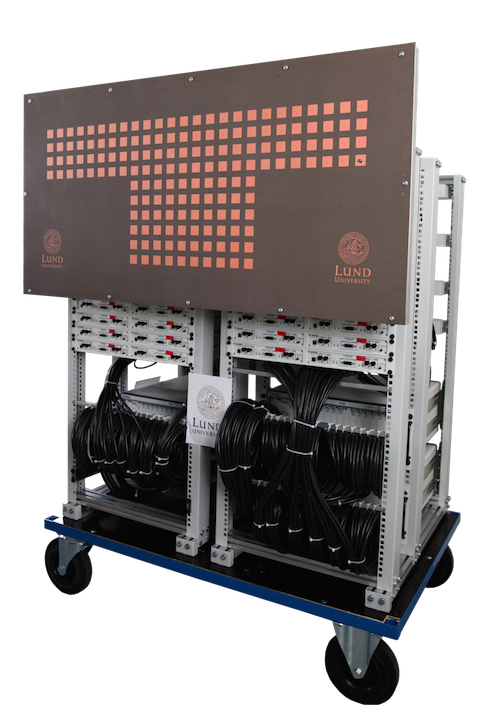 The Massive MIMO team at Lund University has made a proof-of-concept test with real-time massive MIMO in mobile environments, together with University of Bristol. The test are described in this LinkedIn article., which also contains a video of the tests. September 2016. Graduate students Steffen Malkowsky, Lund, and Paul Harris, Bristol, won first price in five separate categories at the National Instruments Engineering Impact Awards and brought home five trophies. The awards were given for their work with implementing massive MIMO and the spectral efficiency records. More details here. August 2016. Together with University of Bristol we have broken two world records in spectral efficiecncy, the first one reaching 12 times the speed of standard LTE and the other one almost doubling that number to 22 times. In the latter test, the total aggregated speed was 3.2 Gbit/sec. These tests were widely reported, e.g., by IEEE Spectrum. Spring 2016. Presentation of massive MIMO and LuMaMi at the 5G evening session at ISSCC, San Francisco, Feb. 24, 2015. Massive MIMO workshop at Globecom, Austin, Dec. 8, 2014 (Workshop website). IEEE Communications Magazine, Vol. 52, No. 2, pp. 186-195, 2014. IEEE Signal Processing Magazine, Vol. 30, No. 1, pp. 40-60, 2013. 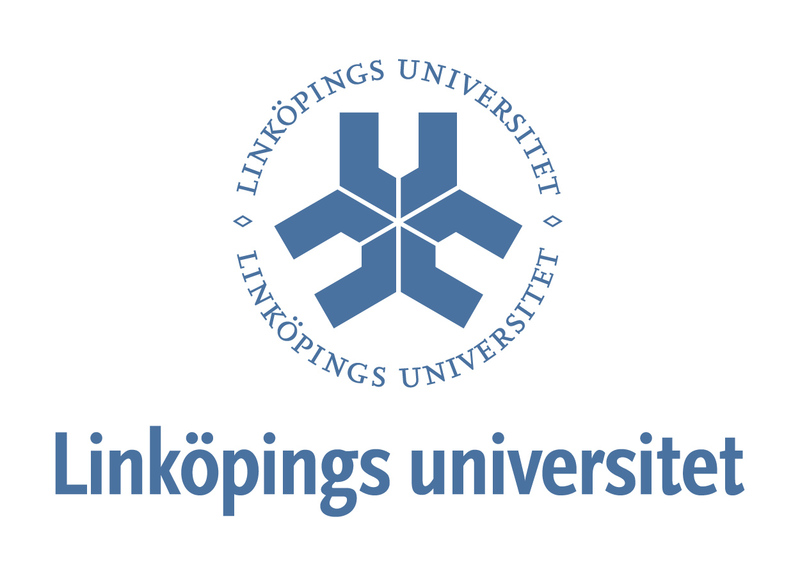 From Communications Engineering Group: Ove Edfors, Fredrik Tufvesson, Joao Vieira, Erik Bengtsson. From Circuts and Systems group: Viktor Öwall, Liang Liu, MinKeun Chung, Steffen Malkowsky, Hemanth Prabhu. In the area of Massive MIMO we have two critical types of equipment. Our felexible 100-antenna testbed for real-time evaluation of Massive MIMO and our MIMO channel sounder, capable of sounding 128x32 MIMO channels. IEEE Globecom 2014 Workshop - Massive MIMO: From Theory to Practice, Austin, Texas, USA, Dec. 2014.